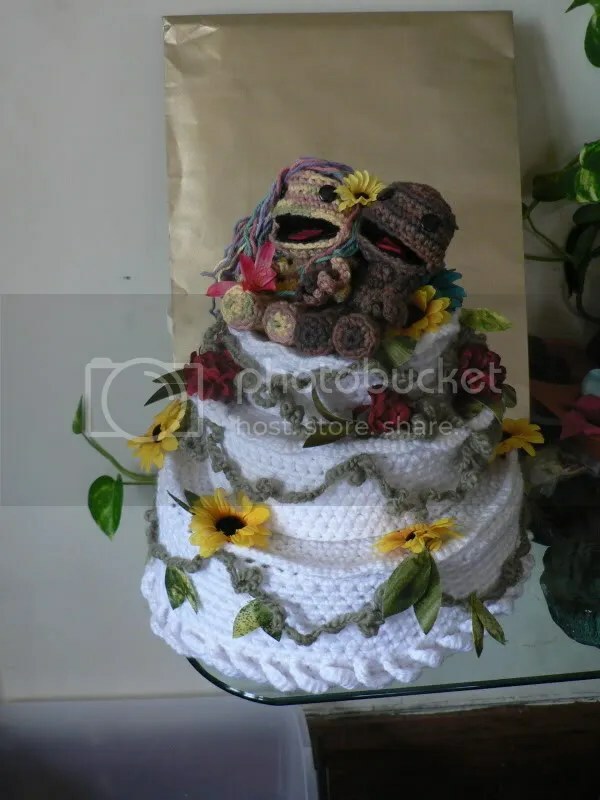 Some dude on NeoGAF got married on Saturday, so kudos to him on that. 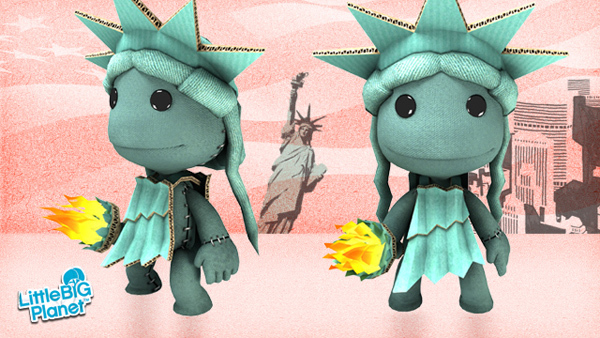 Thursday, July 2 will bring a cool little update to LittleBigPlanet. This one will have a bit of patriotic flair. It’s soo cute! Best of all, it’s totally FREE! 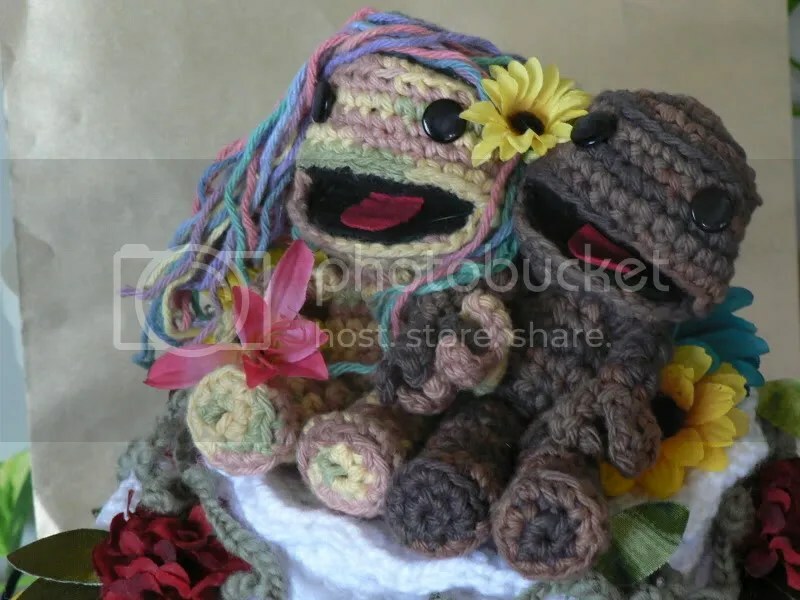 Awesome, if it is anywhere near as cool as LBP, we have a winner.